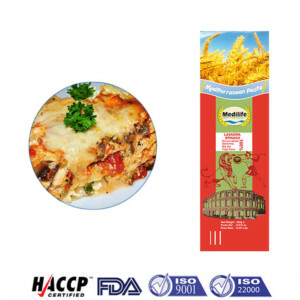 2016 Tunisian Elbow Pasta High quality Nb#2 Bag 500g. 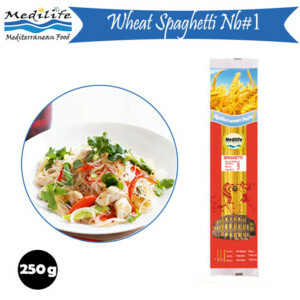 Hot Selling Short Pasta. KOSHER Certification. 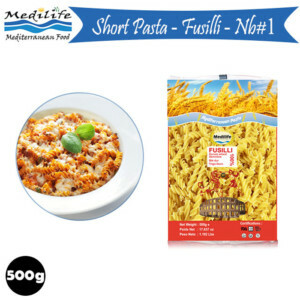 Short Pasta “ELBOW” has a long tradition in Tunisia, country sitting in the Mediterranean sea, located at 40 Km from Italy. 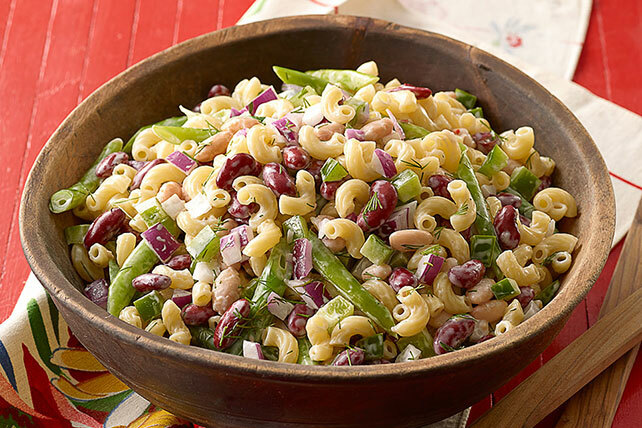 Tunisian are very demanding in terms of short pasta quality, this explains why short pasta “ELBOW” MADE IN TUNISIA’ is at the best standards in the world. 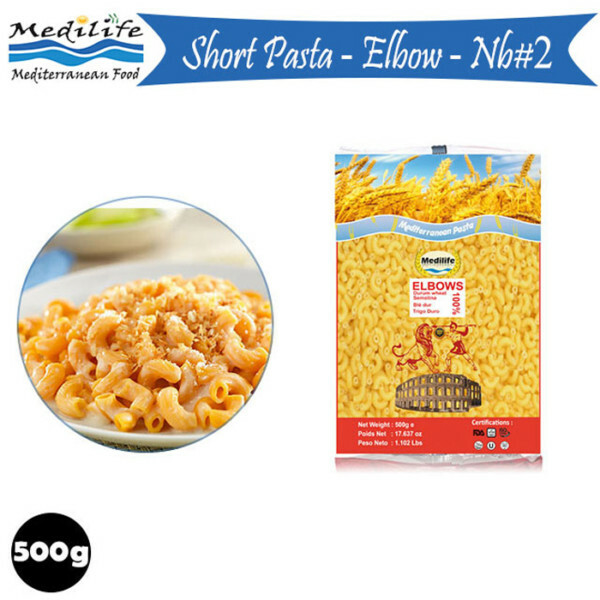 All our “ ELBOW PASTA” is made according to the tradition to manufacture premium quality “ELBOW”, from the finest Durum Wheat Semolina Flour imported from Canada. 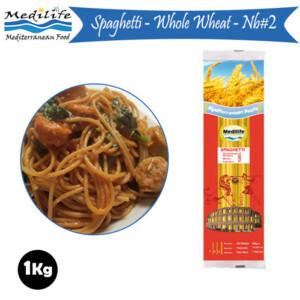 We carry a large variety of shapes of “ELBOW PASTA” , all 100% Tunisian Made at the Highest quality standard and all with 100% Canadian Durum semolina flour.